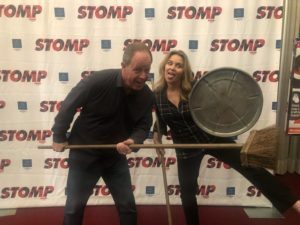 My Review of Stomp Broadway Musical Show in Sacramento-February 1-10! I can’t believe that Stomp is on it’s 25th year and I have never seen it!! I have seen bits and pieces on YouTube videos through the years, but that is nothing compared to the awesomeness of actually being there. 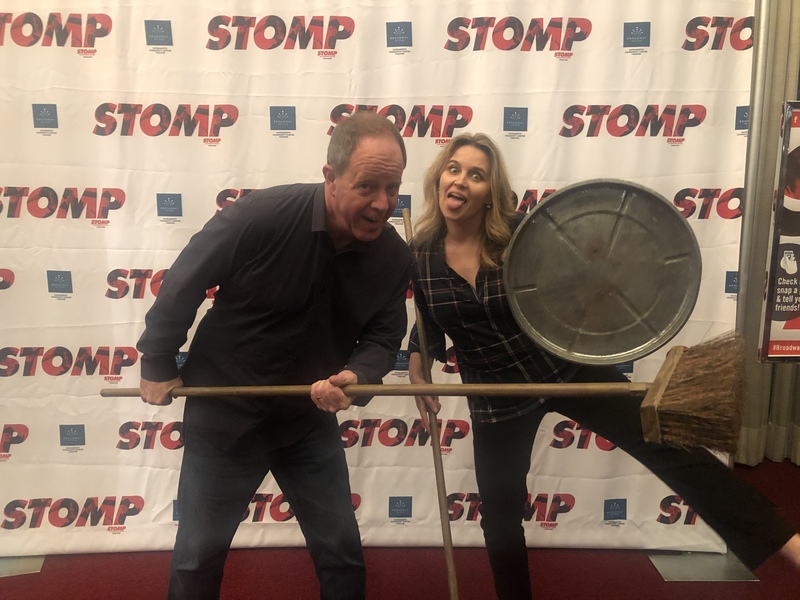 We saw Stomp at the Sacramento Community Theater. This is a beautiful venue and it seems that every seat is a great one. We sat in the Orchestra level in the middle and we were able to see everything and enjoy the show. You can’t take pictures or video during the performance so I can’t show you our view exactly-but it just depends on your preference and your budget what seats you prefer. From the moment the show started fit was awesome. Every sound and beat is made with hands, brooms, tin cans, shopping carts, newspapers, and more. 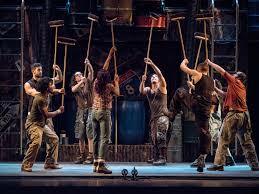 Stomp will be in Sacramento through February 10. GO SEE IT!! The opinions and reviews here are 100% mine, although I was given the tickets in exchange for my review and promotion.. But seriously- I LOVED THE SHOW and TOTALLY RECOMMEND IT!!! While you are there-take advantage of the Stomp backdrop and use trash can lids and brooms to create some really fun pictures!!!! Huggies Wipes Deal at Target! $30 Rico’s Groupon For $7.20!